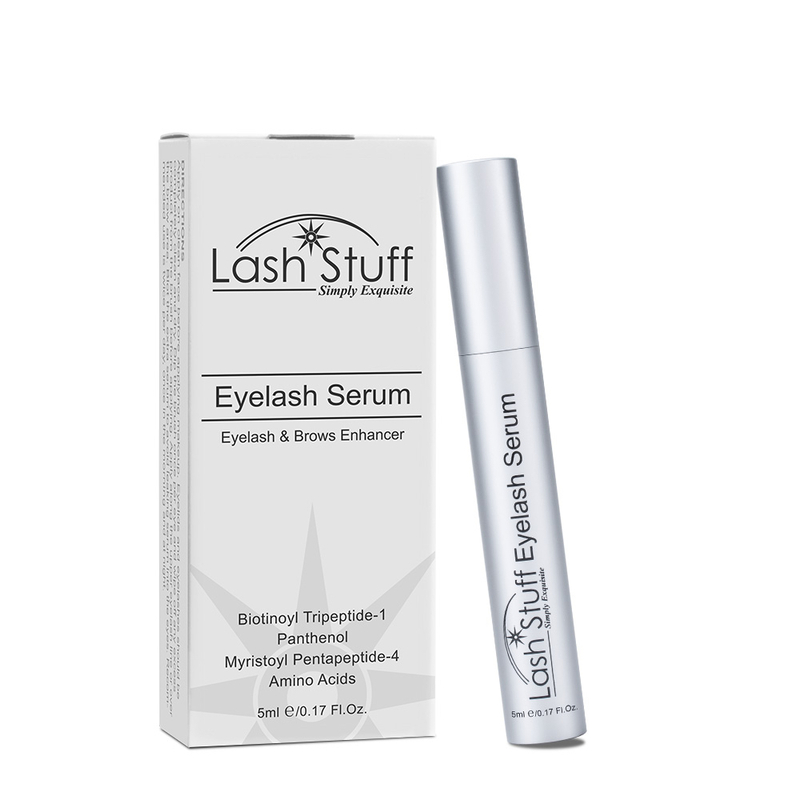 At Lash Stuff we are proud to offer the largest selection of professional eyelash extensions products anywhere. We offer Faux Mink and Synthetic Silk eyelash extensions. 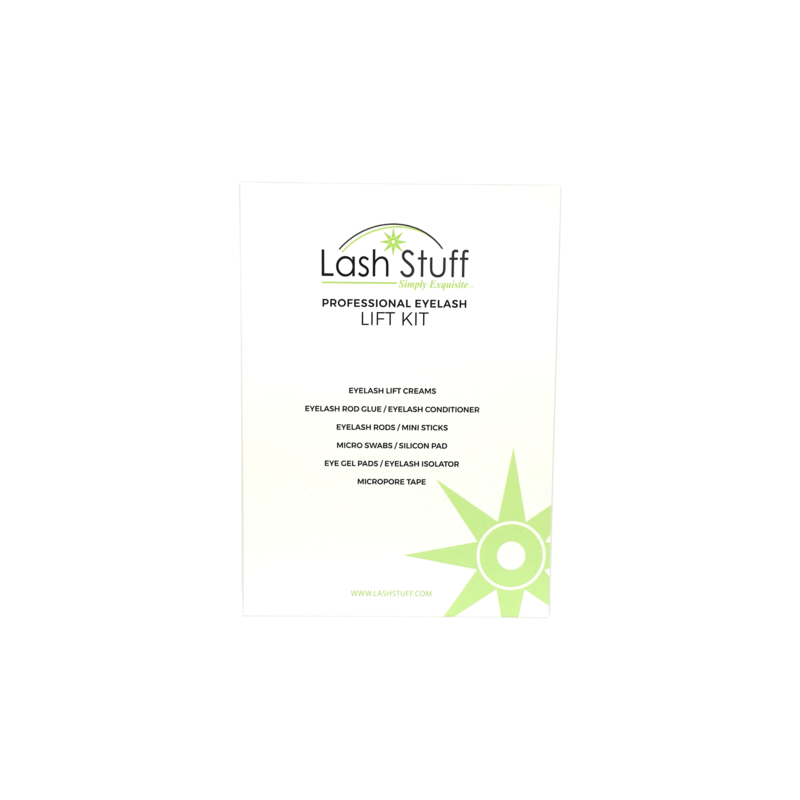 We guarantee that common size eyelash extensions are always in stock. If you need an irregular size we also provide special orders. We have gone to great lengths to get you your order fast! You receive an email with a tracking number when your order ships. We will send you an email when your order is about to be delivered. 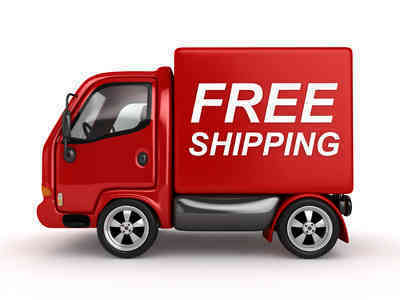 We will send you an email and a text when your order has been delivered. This is to ensure that your order does not sit in your mail box in the heat or cold for very long. If your package has a problem being delivering we get notified right away and fix the problem.